"Looks like a Porsche, sounds like a Subaru" - Chris Harris, TopGear Series 24 Episode 7. It's true. But it really is quite a piece of engineering. A friend of mine bought one recently. I told him to go for the Miami blue as well. There really is nothing that's European that drives as good as this. The only thing better than this is a C7 vette. Damn I wish they sold it where I live. 718 boxster did 3.5 sec to 60mph this one cost $73,155 delivered with pdk and chrono most the other stuff are just for aesthetics some of those options even turn it into a worse daily such as lower suspension, the louder exhaust or bigger wheels.This thing returns 25mpg(us) city driving. 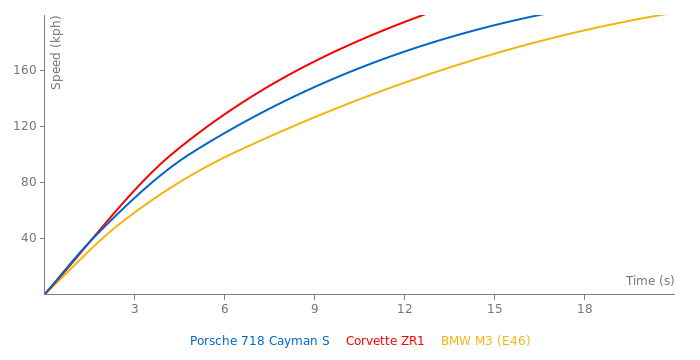 350r returns 14mpg, c7 grand sport 16 mpg, TT RS 21 mpg. At the hands of most people this car is just as fast as the v8's around the track with less aggressive tires and a more efficient engine and setup. Incredible - this thing did 3.8 to 100 kph! 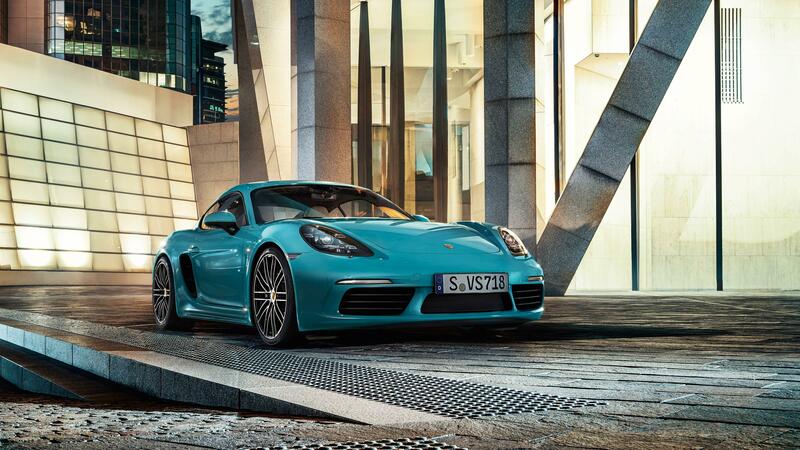 But it comes at a cost - as much as ~$90 grand US :P Porsche loves charging for options. Perfect sports car for flooring and braking all day without all the constant noise and attention you get from a flat 6.